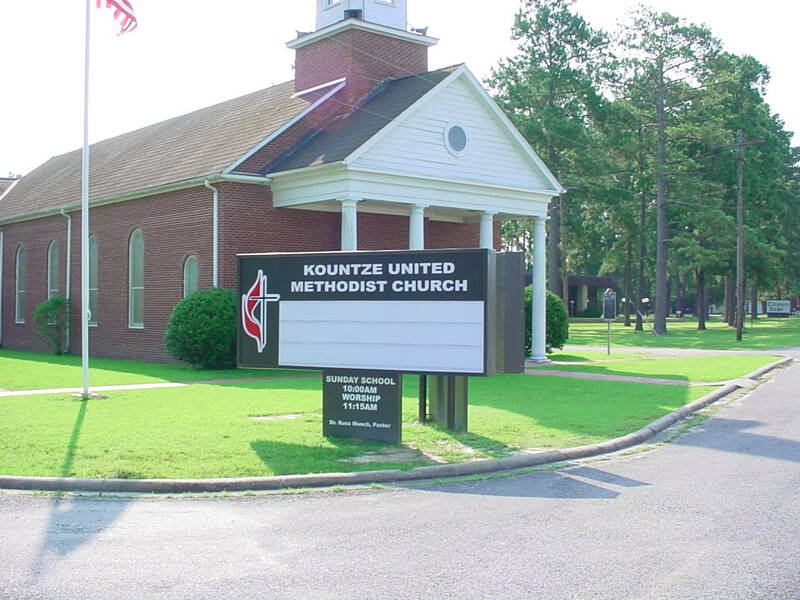 Southeast Texas Church Signs – County Sign & Awning can custom design to your needs – and budget. 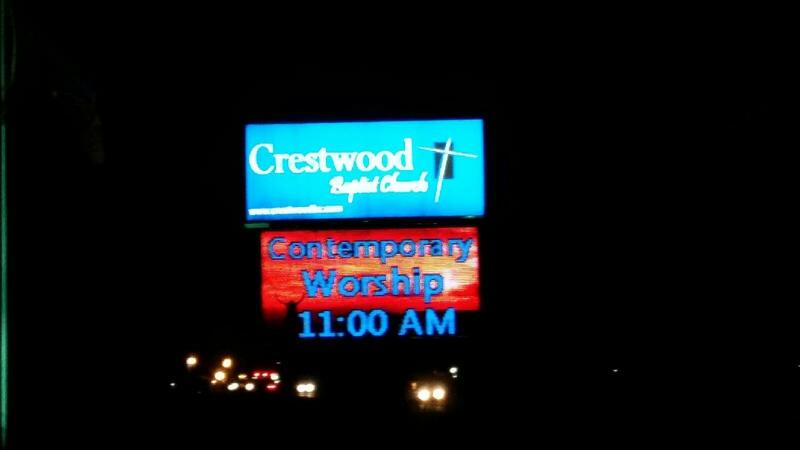 The “just right” church sign welcomes potential visitors and invites them to see what your SETX church is all about. Your church just might be the spiritual home they have been looking for. Something has to prompt them to come in and find out. County Sign and Awning combines high tech resources with an old-fashioned work ethic to be an ideal church sign company serving the Golden Triangle. They have created a lot of the fancy digital signs you see in front of Southeast Texas churches that promote a church’s Wednesday night fellowship meal or their holiday worship schedule. County Sign and Awning also creates more traditional signs for traditional SETX churches or those working with a tight budget. 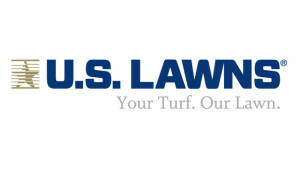 At County Sign and Awning, they just want you to have the right sign for your needs and your budget. 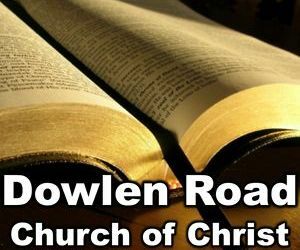 Is it time to look at getting a new sign for your Southeast Texas Church? 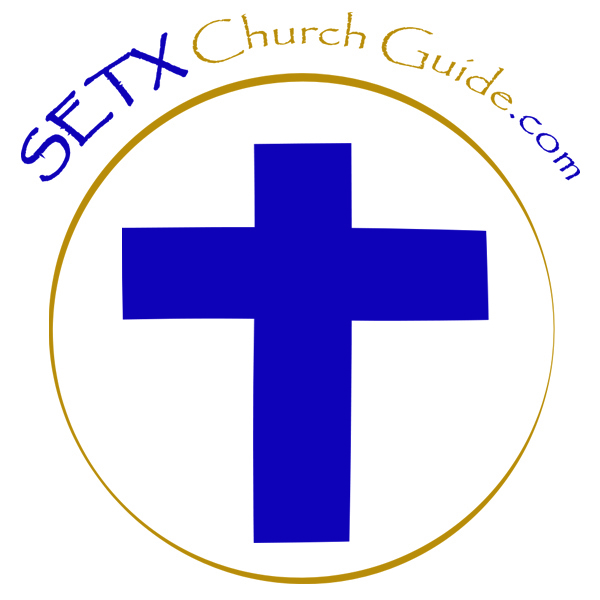 Do you know a Golden Triangle church vendor that should be featured on SETX Church Guide? 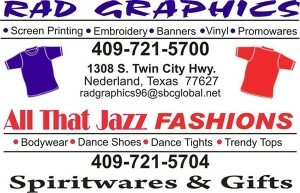 We enjoy helping Southeast Texas promote Christian concerts, businesses, fellowship events, and ministry opportunities. 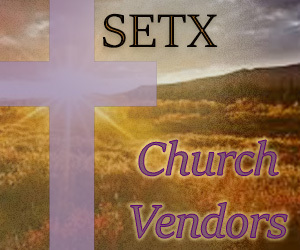 We particularly enjoy helping Southeast Texas churches grow by educating potential visitors about all of the wonderful things the church has to offer – worship times, Wednesday night activities, missions focus, holiday events, fellowship meals, and more. 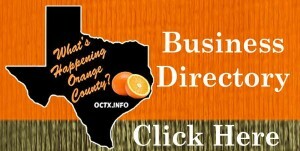 We hope today’s article, Golden Triangle Church Sign Company – County Sign and Awning, was helpful. 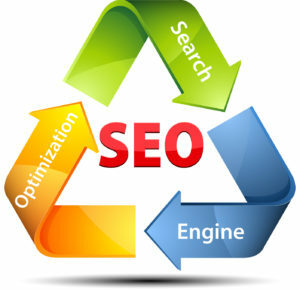 Stay tuned for more Southeast Texas Christian News, Businesses, and Events. 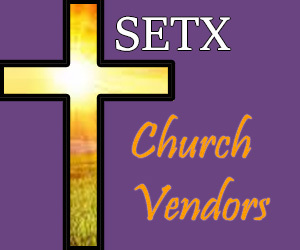 Click here for our SETX Church Vendor Directory.